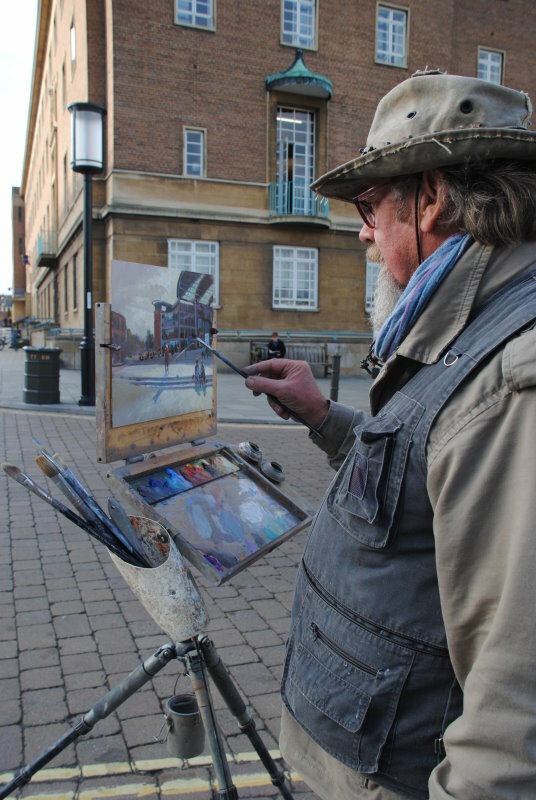 Judges for the Paint Out Wells plein air art competition 2017 include fine art auctioneers and valuers James Glennie and Nick Holmes, and experienced plein air artist Michael Richardson UA. 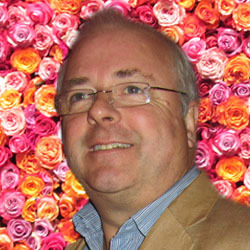 James Glennie is a qualified valuer with over thirty years experience in the art valuation and auction field, fourteen of which were with international auctioneers Bonhams, where he established their national Museums Department, their first office in East Anglia and the popular East Anglian View sales. He was responsible for many country house sales as well as single owner sales in London and New York. 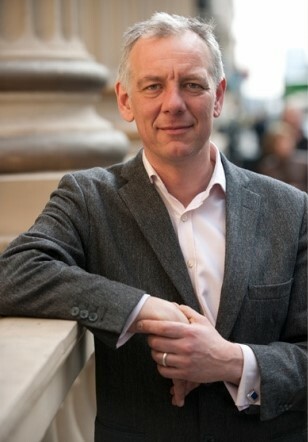 He left to establish Art & Antiques Appraisals Ltd in 2007 which in addition to its private clients receives instructions from many important institutions including The Royal College of Art, The British Museum, English Heritage, The Supreme Court and The Church of England. Nick Holmes went from The Christies Fine Art course to work at Bonhams auctioneers for 11 years heading up their Modern art Department. He then worked with the Ingelby Gallery in London and Edinburgh, dealers in contemporary art including painters such as Howard Hodgkin and Craigie Aitchison. For the last 12 years he has been an independent art advisor specialising in Modern British and European Art of the 20th century. Michael Richardson was educated at Ipswich College of Art and later in Paris. His work has been exhibited in the Royal Society of Marine Artists (RSMA), the Royal Society of British Artists (RBA), the Royal Institute of Oil Painters (ROI), the Royal Institute of Painters in Watercolours’ shows at the Mall Galleries and at the Royal Academy’s Summer Exhibition.